Come join the red and gold! 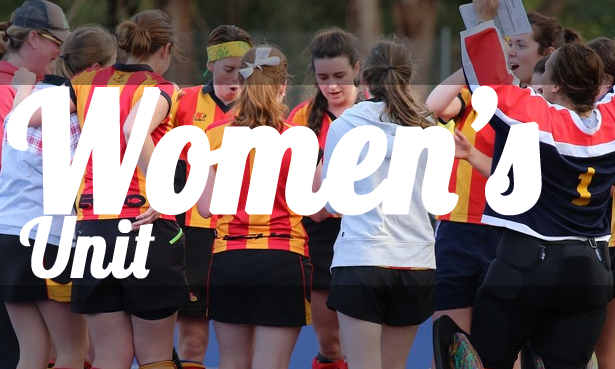 ECHO currently has three Women’s teams including; Vic League 2, Pennant, and Metro teams. 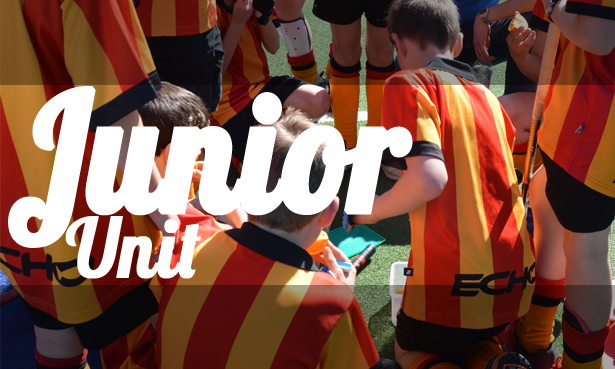 A strong band of young players and a boom in player numbers means that our squad is at a pivotal point, both looking to consolidate our position in VicLeague 2 and grow our player base and depth – to set us up to launch to higher grades. 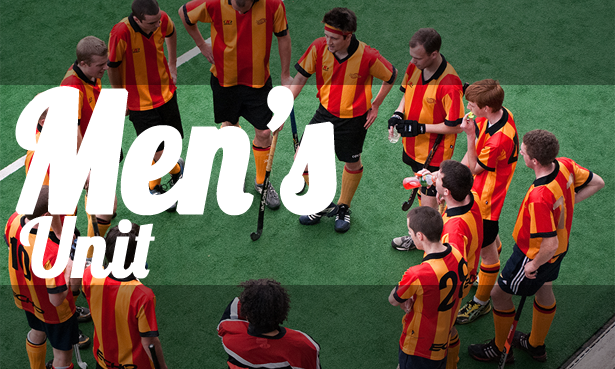 As a Club, we are also looking to grow our influence in the hockey and broader communities, and use sport as a tool to make a difference. 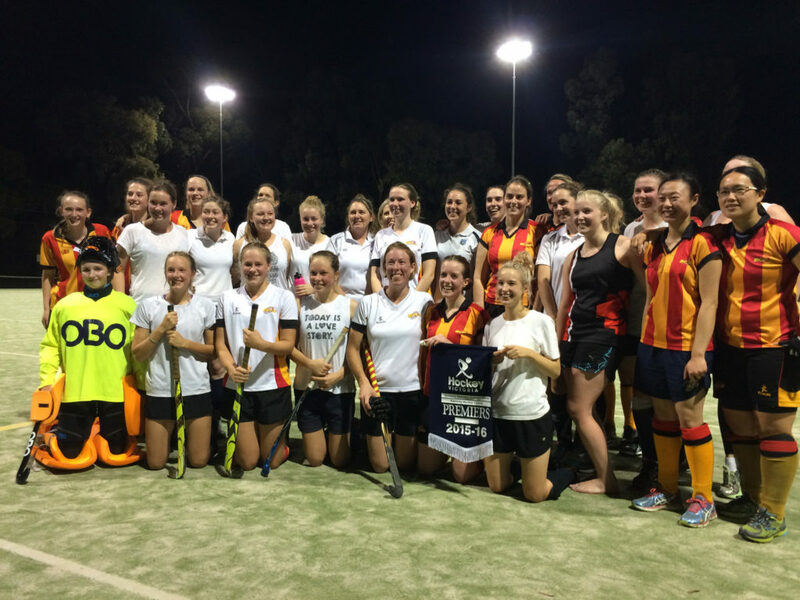 If you are interested in playing for ECHO please go to the New Players page and fill out the form or send us an email at womens@echohockey.org.au.